Because even the most thorough wellness routine is incomplete without self-love. 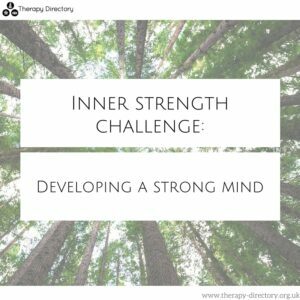 This week we are focusing on inner strength and developing a strong mind. You’ll be surprised at how easy it is to alter an experience by just changing perspective. Tune into your heart and learn to embrace joy. Below we list one thing to practise for each day of the week – will you take on the challenge? Take time today to practise meditation and be mindful. Take a seat, get comfortable and be present in the moment. If you are unsure of where to start, there are plenty of meditation apps to help such as Headspace. 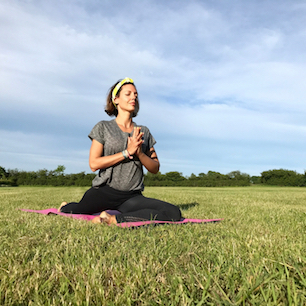 Take a look at our previous blog, “Three apps to become more zen” to learn more about our favourite apps. Learning something new and developing a skill helps engage the brain and keep your mind young. 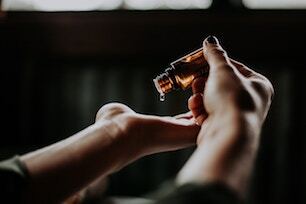 Hobbies and tasks that need your focus and attention help to strengthen connections in the brain and improve memory – why not join a yoga class or learn more about aromatherapy? Perhaps you could attend a local event on holistic therapy – learn the benefits, the history and meet people who share the same interests! Start a gratitude journal. Every day, morning or night, write down the things you are grateful for. The list doesn’t have to be long or detailed, just be honest. Even when things seem to be most difficult, you can remember what makes you happy. Feed your brain. Walnuts, flax and sesame seeds are rich in antioxidants and omega-3 essential fatty acids so are great brain boosters. Add seeds to your salads, breakfasts and smoothies to promote optimal brain function. Why wait for somebody else to do it? It’s Friday – take a moment to write a love letter to yourself. This is a great way to express self-love and redirect your perspective. Remember that you are the most important person in your life – how often do you take a moment to appreciate who you are? Write yourself a message, pop it in an envelope ready to read at a moment when you most need it.